All Indian Creek Subdivision homes currently listed for sale in Prescott as of 04/22/2019 are shown below. You can change the search criteria at any time by pressing the 'Change Search' button below. "Looking for a year-round get-away &/or investment property? 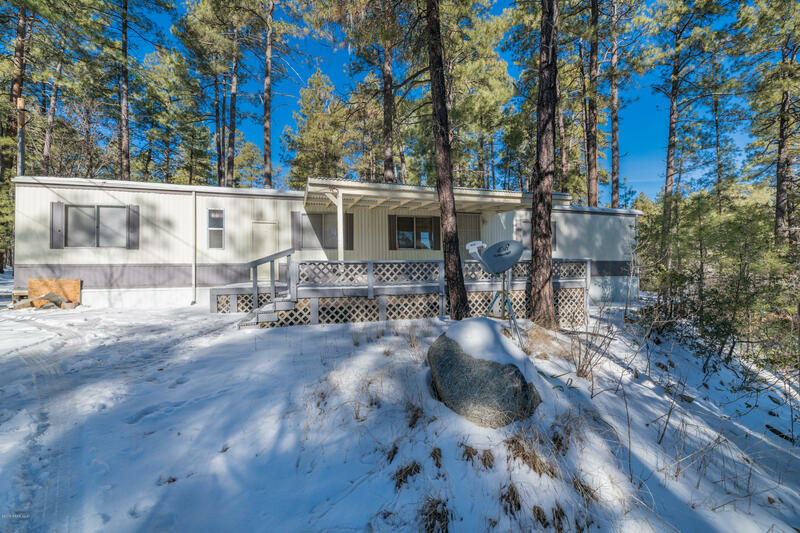 This cozy 3 bedroom, 2 bath home is Ideally located in Ponderosa Park and just mins from Downtown Prescott. Priced to sell, this home won't last long! Schedule a showing today."